A good ranking on Google’s search engine results page is invaluable. This is something that almost every marketer understands and is the reason why companies are constantly fighting to improve their SEO for the coveted top positions on Google. 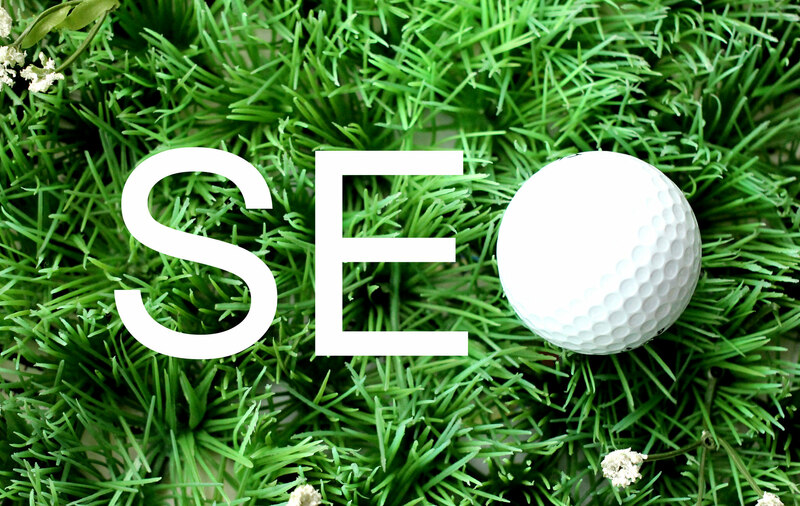 SEO has changed and evolved significantly over the past few years. Once upon a time, webmasters could use black-hat SEO tricks to manipulate their websites to achieve a top position on Google and other search engines. But over time, Google became wise of these SEO tricks and has made algorithm changes that now penalize sites using black-hat SEO techniques. Google’s algorithm changes over the past couple of years have revealed that the search engine giant is placing a large amount of influence on the authority of web pages. The higher quality content you have and the more links you have leading to your website, the more “authoritative” Google will consider your website on a topic and the more likely you are to rank well on the search engine. One way to gain some serious authority on the web is with the help of online influencers. Not only can influencers give you a boost for your SEO efforts, they can also help with brand promotion and awareness. Good influencers may even be more powerful and effective than paid advertising and are therefore an important tool in generating a growing customer base on the web. Who Is Considered an Influencer? So, what is an influencer? Influencers are generally internet personalities that have a large following and have the power to influence other people’s behaviors. They are more often than not savvy internet users that know how to take advantage of social media and other media outlets to reach large audiences and gain loyal followings. Influencers may be celebrities, YouTube stars, bloggers, academics, brand advocates, and even journalists. Most influencers produce niche-based content, giving them authority in a specialized area. Influencer followers often trust the personalities and believe that their content is more authentic than what a brand is putting out. The whole idea behind influencer marketing is that these individuals have the ability to motivate their audiences, even more so than brands do. This is what makes brand-influencer partnerships so valuable. By partnering with influencers, you can create unique, authentic, and interesting content that is more likely to attract users. Thanks to an influencer’s large reach, your brand will have the opportunity to connect to new audiences and new potential customers. Influencers can also help increase the amount of awareness that exists around your brand. One simple mention by an influencer can be enough to encourage a conversation around your brand, increase the amount of engagement your brand sees on social media, and subsequently augment the amount of traffic coming to your website. Lastly, influencers can help you increase the amount and diversity of links leading to your site. By generating content for your brand, and sharing it to his or her followers, the influencer is creating quality backlinks to your site. Given the influencer’s status, there is a chance other (possibly major) sites will pick up the content, share it, and create more backlinks to your site. This can help you build a serious link profile for your SEO efforts. So this leads us to the million-dollar question: how can you find influencers that are the right fit for your brand? Start by looking at influencers that have a fairly large reach and an active audience. Teaming up with someone is nice, but if that person doesn’t have a dedicated following, then your efforts will be wasted. Not only do you want a fairly large audience, you want to make sure the audience is engaged. They should be interacting with the influencer’s content by commenting on it and sharing it with their friends and family. Another important factor to consider is authenticity. The more authentic and trusted an influencer, the more likely they are to have an impact on your brand. Audiences are more inclined to react to content that is shared by a person that they feel they know and can trust. “You may be surprised to learn, but measuring whether or not an influencer can move the needle isn’t that hard when you use a search engine,” asserts Gil Eyal, CEO of HYPR – a company that tracks over 10 million influencers and 1 billion social accounts daily. HYPR makes them searchable by topics of interest, audience demographics and engagement levels. Lastly, take the time to learn about an influencer before reaching out. Do you operate in the same niche? Does their image match your brand’s image? Are they more likely to help your brand image, or hurt it? If you think it’s a right fit, make an effort to build a relationship that will be a win-win for both you and the influencer themselves. Finding the right influencers for you brand takes time. But if you are able to build long-lasting relationships with high-quality influencers, you’ll reach new customers and build your SEO. One small piece of advice: bloggers aren’t your only resource. Take advantage of other social media platforms like YouTube, Vine, and Instagram to find influencers that can make the connection between your brand and new audiences.